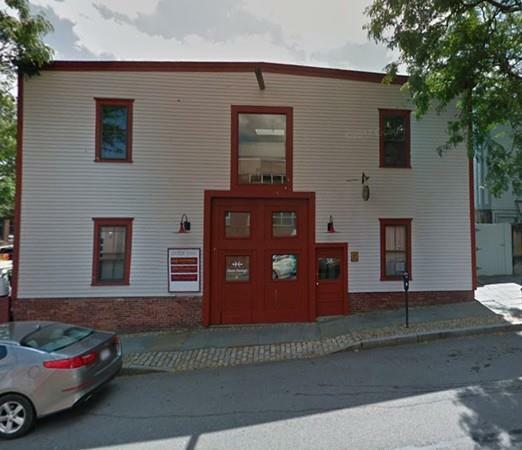 Beautiful historic building in the heart of Downtown New Bedford. "Looking to relocate Downtown". Just a quick walk from the Z, the New Bedford Whaling Museum, countless boutique shops, restaurants, and coffee shops! The building was built about 1896 and comprises of approximately 8,136 square feet of office space. It is currently divided into three units, two on the first floor and one on the second. There are a total of twenty rooms and four baths, two on each floor. An attached parking lot that will accommodate up to 18 cars and there is the possibility of using the parking lot as a future development site. This property is located directly across the street from the Elm St. parking garage, so parking is not a problem. There is also quick and easy access to the highway. Well maintained building perfect for potential investor.